Website hosting services - Team Discovery Ltd. Team Discovery manages a wide range of hosting services appropriate for each client. At a minimum we offer the following services. 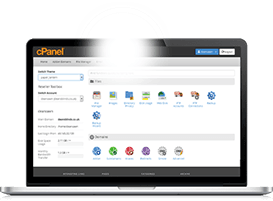 Team Discovery prefers hosting services on LINUX with CPANEL. These servers are hosted in secure data centres with redundant backup lines and load balancing. 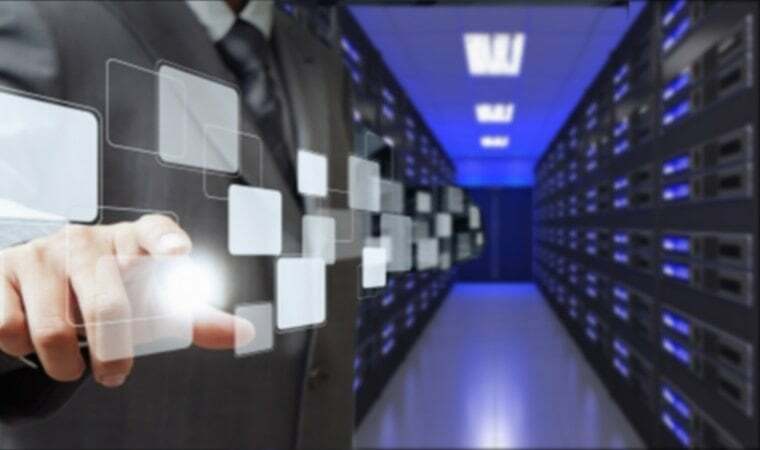 Hosting requirements differ and costs depend on the requirement, performance and facilities required. Team Discovery offer a guaranteed 99.9% uptime. We support cloud hosting services when required by the client website. If you want fast global performance for your ecommerce site you need a Content Delivery Network (CDN). We work with a number of Content Delivery Network providers who will mirror the content of your website to servers around the world so that local users get fast response times when they access your site. One of problems created by the ease of sending marketing emails is the sheer volume of spam that slows the web. Team Discovery offers solutions to reduce spam and virus-infected email reaching you and your customers with “Symantec.Cloud”. By combining Realtime Blackhole Lists (RBLs) with Symantec.Cloud’s white lists we can ensure that you will receive mail from all your trusted sources whilst minimising junk mail. Virus scanners are updated dynamically with the latest virus IDs to ensure protection against even the most recent emerging virus threats. Contact us for more details. For most businesses, spam management is a time consuming and tedious but necessary process. It doesn’t make sense to have multiple staff getting involved in managing individual spam quarantines. Stopping what you are doing to add spam to a BLOCK list can be a real distraction from your day job so many people do nothing about it. Team Discovery Ltd offers an outsourced spam management service which will provide a valuable service to businesses of all sizes. Contact us for more details about outsourcing your spam management. Your online reputation is really important so we provide 24 x 365 monitoring of our servers and your website. We are looking for blocked IP addresses listed on real time monitoring systems and other factors that affect your online reputation. When your domain or IP address is added to a blacklist your emails to your clients may start to bounce back – it could be because you sent out a mailshot and some systems thought you were a spammer (ensure you talk to Team Discovery before sending a mailshot from your website). Or perhaps your website has been infected by a malware attack (it happens – just have a look at the sites that have been hacked on https://haveibeenpwned.com/ – never believe it won’t happen to you because technology is getting more complex and hackers are getting even more clever). We believe that a dedicated IP address protects your reputation when on shared servers – this means that if another site gets hacked and is blacklisted your reputation won’t be affected. Adding a digital certificate to your website is about enhancing your online reputation – it tells visitors to your website that your details have been verified. We recommend certificates from Comodo. Certificates have to be renewed every year. Back in 2014 Google gave a presentation called “HTTPS Everywhere” – it outlined their strategy for HTTPS and why we should make every website secure using HTTPS. Currently Team discovery is working to move all its dedicated IP websites to IPV6 as IP V4 addresses have run out – IPV4 is old technology and very limiting! Once these are fully supported everywhere we will enhance our hosting further with IP V6 addresses for all our hosted websites. Get in touch with Team Discovery if you want to enhance your online reputation.